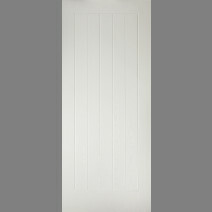 With all of the looks of a traditional timber door but none of the maintenance worries, our range of composite doors are as easy to fit as a standard timber door and come in a fantastic range of colours. 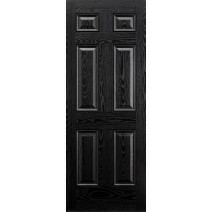 Some appear traditional and others have a more contemporary finish, allowing more choice for the style of your home. 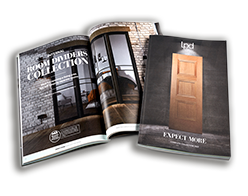 Have a look at the full range here. 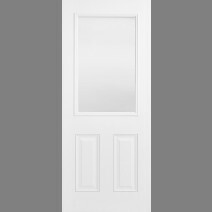 Our external GRP door range offers various, striking designs, featuring our ever-popular Mexicano design as well as our contemporary Newbury. 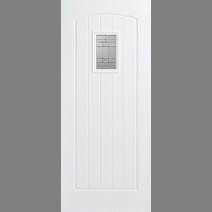 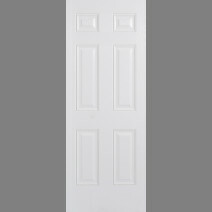 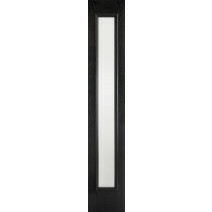 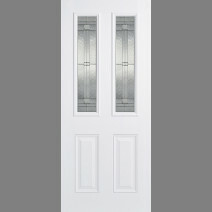 The high quality you would expect from LPD with the appearance of a timber door as a low maintenance alternative.